Summer school is over tomorrow (yippee!). This year, our first graders focused on a Neighborhood unit of study. Through the curriculum I learned of some great books that I have never read before (and this is quite a feat, because I have hundreds of children's books. Here are a few favorites that you might want to check out for learning about neighborhoods, or to use as writer's workshop mentor texts. This is one of Tomie DePaola's lesser known books. 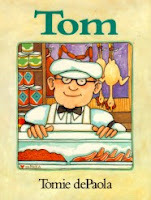 It is a hilarious story about Tommy and his grandfather Tom, a butcher who runs a small grocery store. We used this story for mini lessons about voice and sequencing. The illustrations in this book are unlike anything I have seen before. They are a combination of maps and drawings with foldout pages, cutouts and captions. This was hands down our first graders' favorite book! 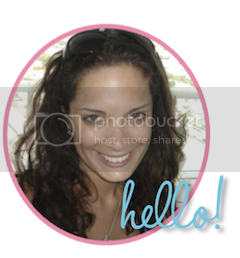 Perfect for introducing a neighborhood unit, teaching about maps or informational text. This book has some really fun, interesting facts about firefighters. Did you know that a blast of water from a firefighters' hose can knock a person over? How about that the electric saw they use can cut open a car? The kids loved it! I also loved that the book shows women firefighters too. This might be the only Kevin Henkes book that I hadn't read! It is a heartwarming story of a beloved postman on his last day of work. The reader follows him along his route as he greets residents and finds small gifts and notes in each mailbox. At the end, they have a surprise party for Curtis. We used this to teach letter writing. It would also be great for beginning, middle and end. 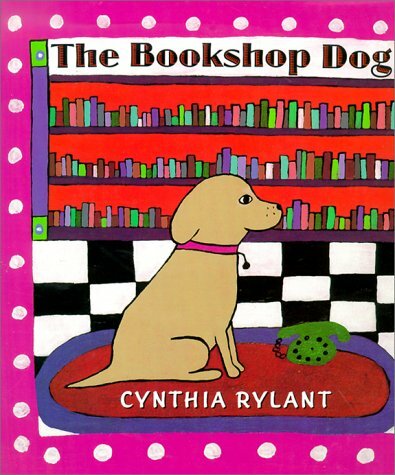 This is a beautiful story about a bookshop owner who has a yellow lab named Martha Jane. The unnamed woman loves her dog so much that she calls her store "Martha Jane's Bookshop." The woman has to have surgery, and the whole town fights over who can care for Martha Jane. It has a very cute happy ending! We used this to teach cause and effect with the aide of a great story map.